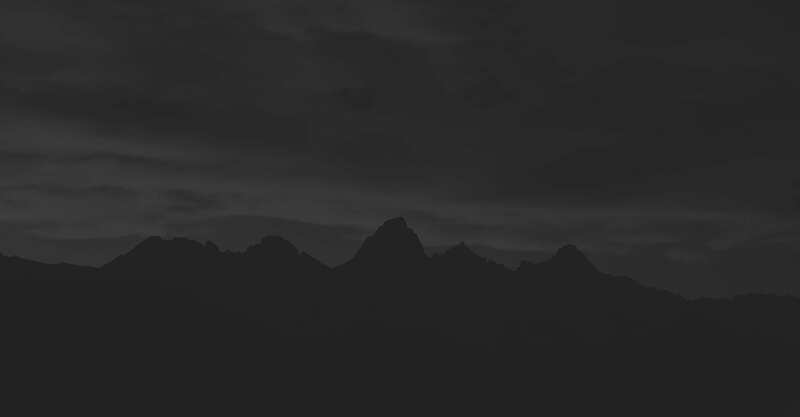 If you want to learn more details about this unit, click on the following button. 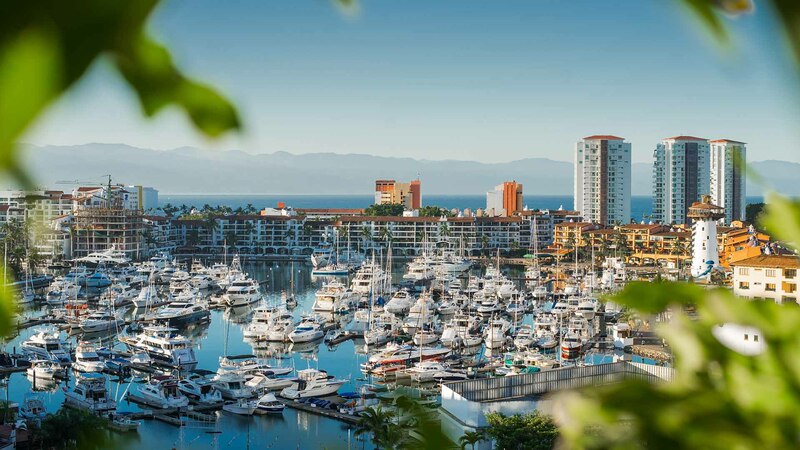 Located in Marina Vallarta, the heart of Puerto Vallarta’s finest dining, shopping, golf and night entertainment areas, Nima Bay showcase a simple yet elegant, luxurious architectural design, with magnificent views of the Marina, the bay and the lights of Puerto Vallarta, as well as the Sierra Madre Mountains, ocean and golf course. 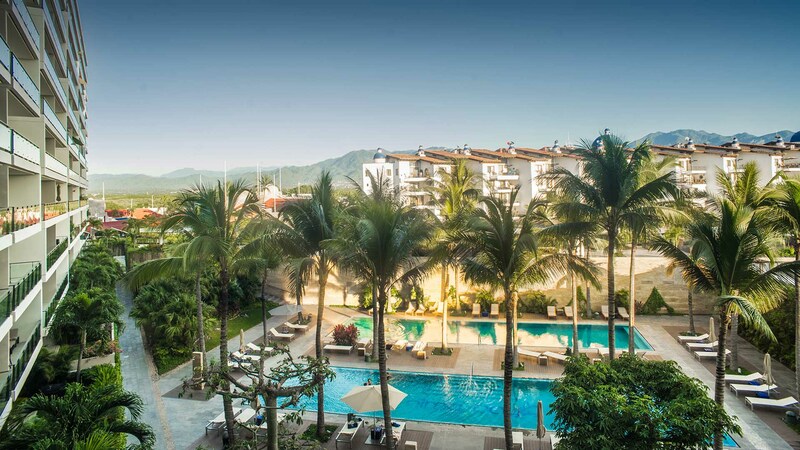 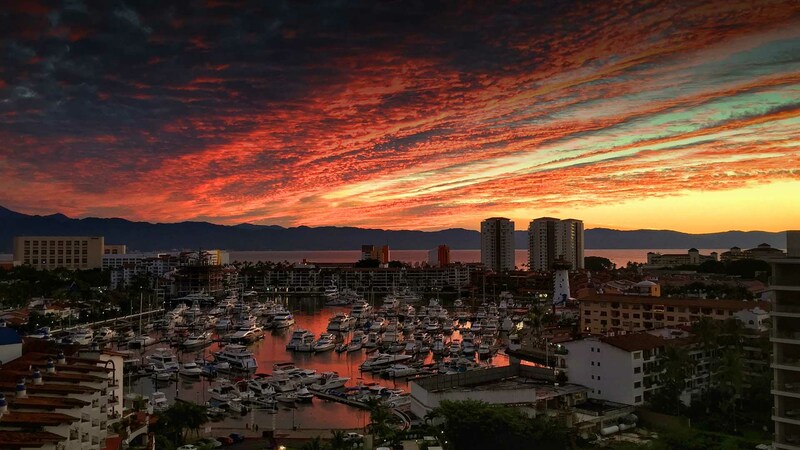 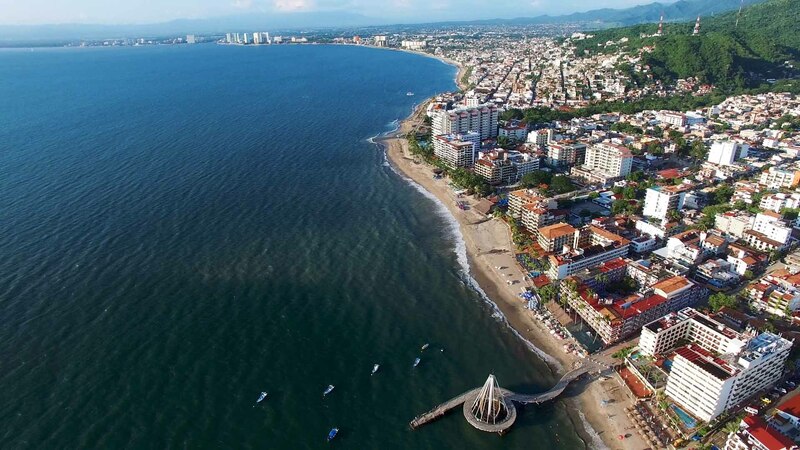 Discover Puerto Vallarta’s new trendy scene and enjoy the active-leisure lifestyle that makes the Mexican Pacific Coast so famous for.